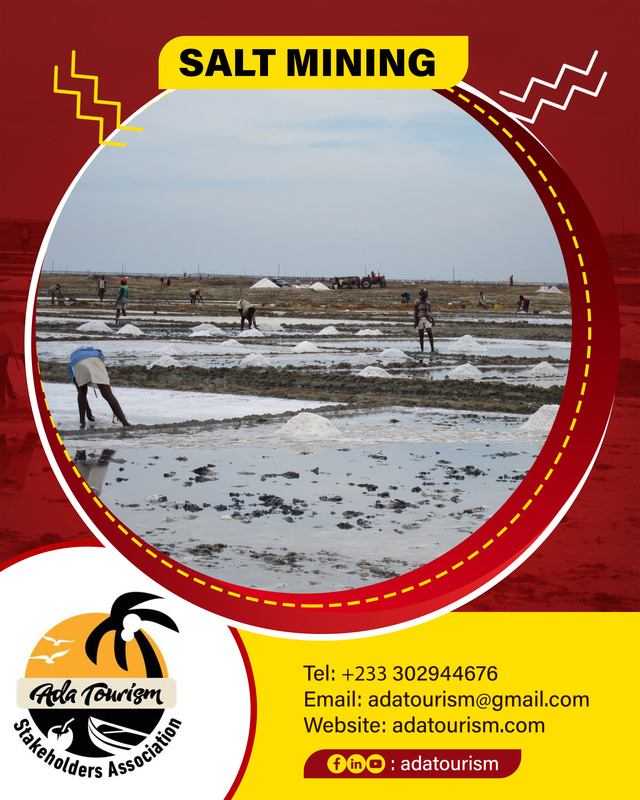 Enjoy clean, long and sunny beaches in Ghana at Ada Foah and Big Ada, sandwiched between River Volta with estuary and the South Atlantic Ocean. 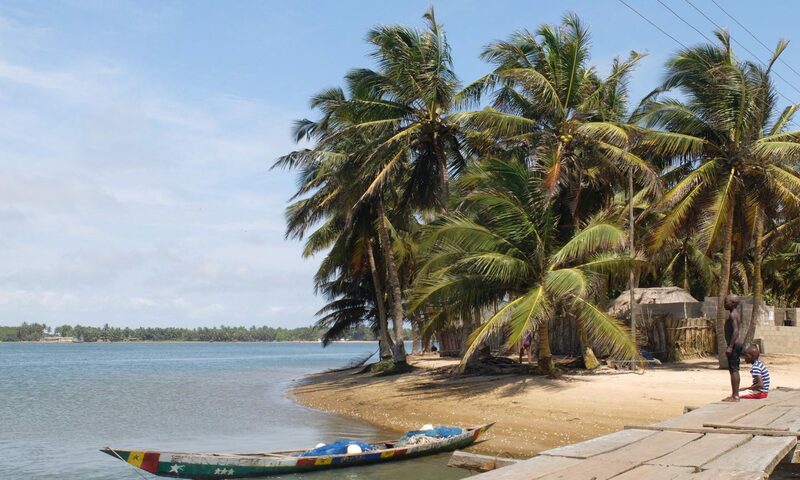 The Hotels and Lodges along sandy beaches with coconut trees welcome you. 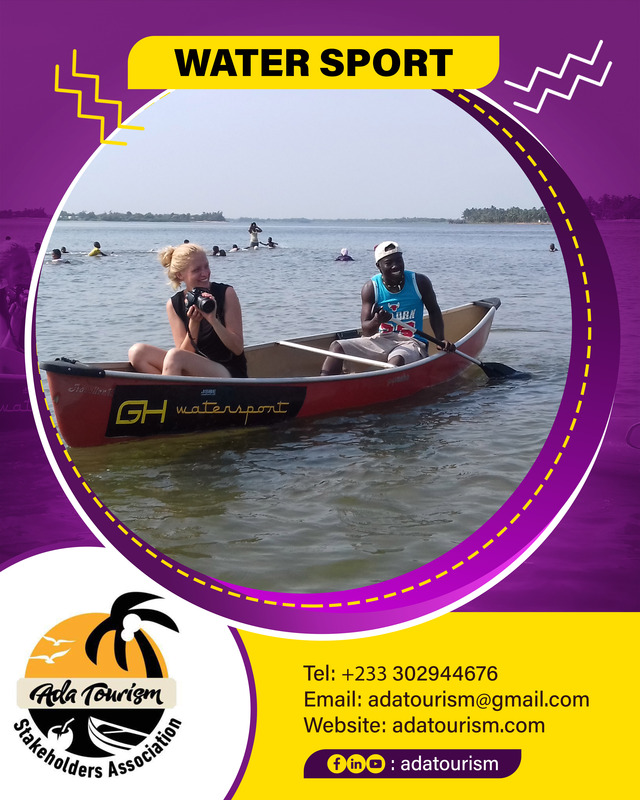 Visit this historic town Ada Foah in Ghana, relax in serene environments of ecotourism lodges and resort accommodations, discover the fishermen villages and artistically painted fishing boats, enjoy the rich gastronomy, spot marine turtles and sail around 1000 Island communities in the Volta River. 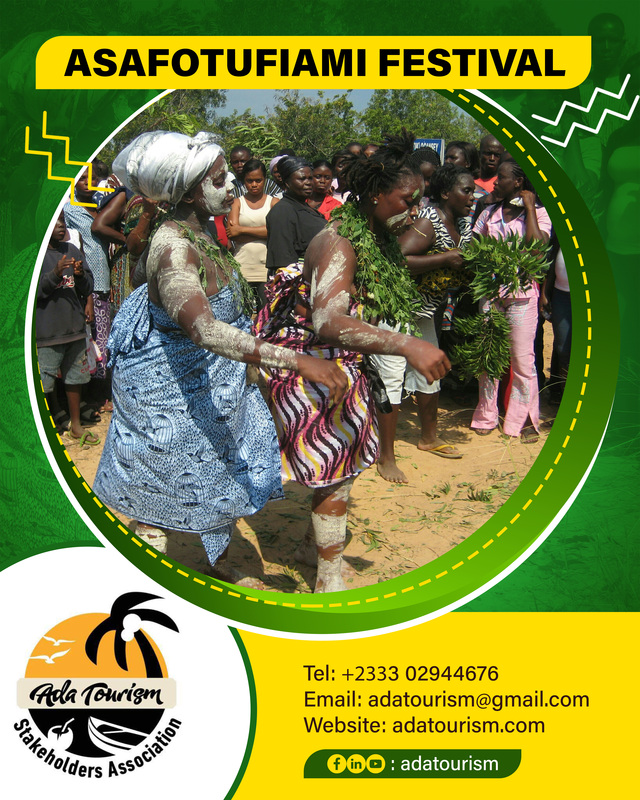 Feel free to visit and share the unique cutural lifestyle of the “Okorli” and don´t miss Asafotufiam and other Ghanian festivals to witness the legendary joy and hospitality of the Ada people. 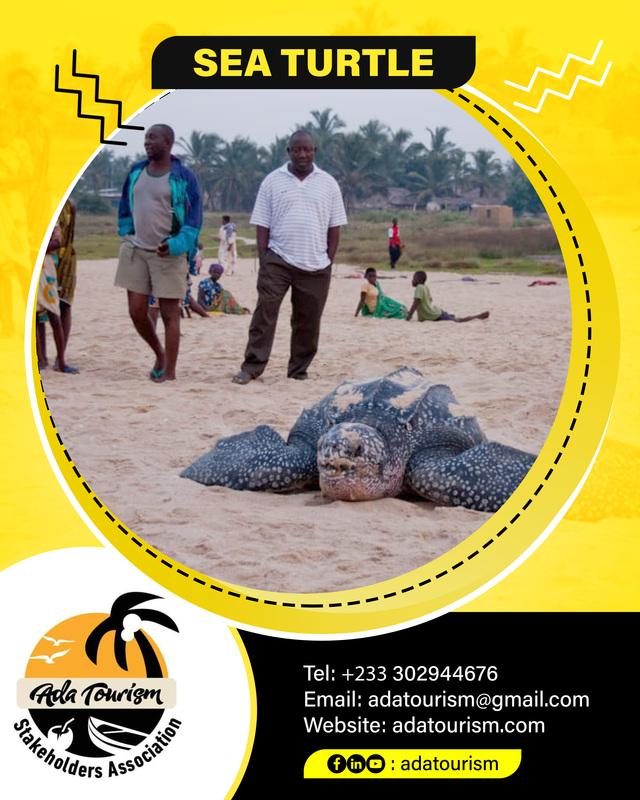 Only 2 hours away from bustling Accra, discover a truly Ecotourism Experience in Ghana! 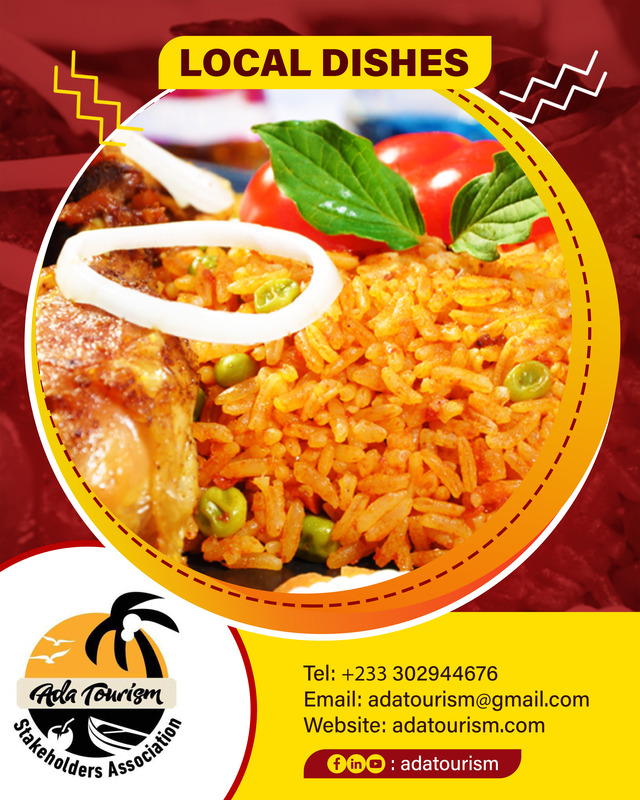 Check out all Accommodations in Ada! 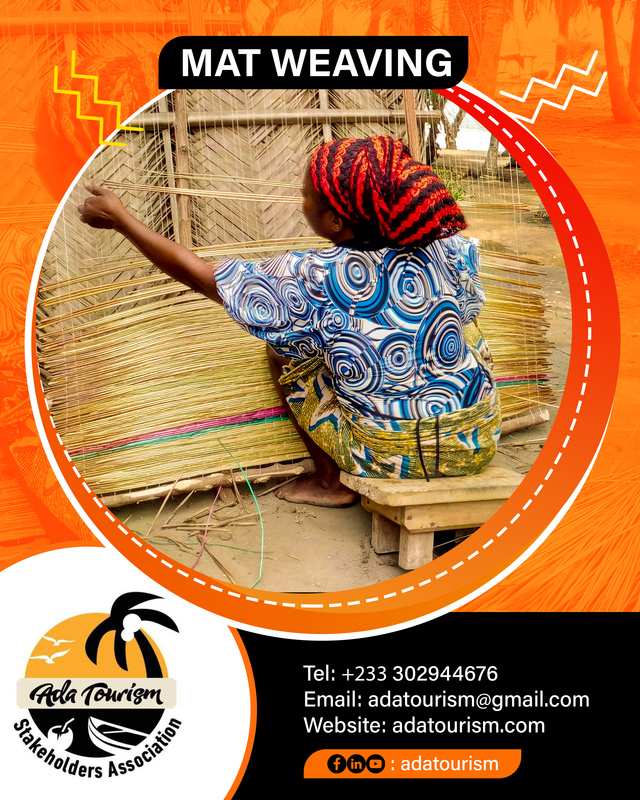 See all Activities and Attractions!